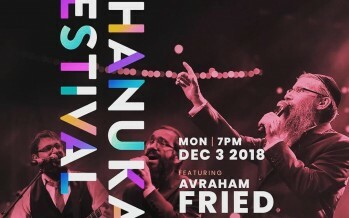 Tag "South Florida Chanukah Festival"
36th Annual South Florida Chanukah Festival with Avraham Fried & Dovid Gabay Mega Hakhel Gathering. 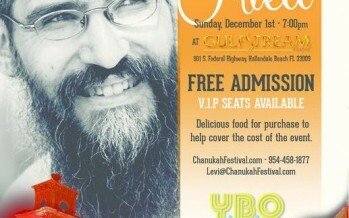 Monday December 7th, 2015 at 7PM GULFSTREAM 901 S. Federal Highway Hallandale Beach, Fl 33009 Featuring YBO Production Music ADMISSION IS FREE VIP seats available. 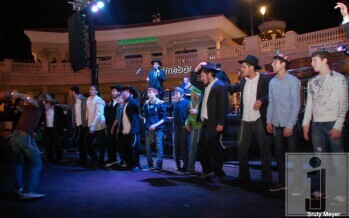 32ND ANNUAL SOUTH FLORIDA CHANUKAH FESTIVAL WITH 8TH DAY!